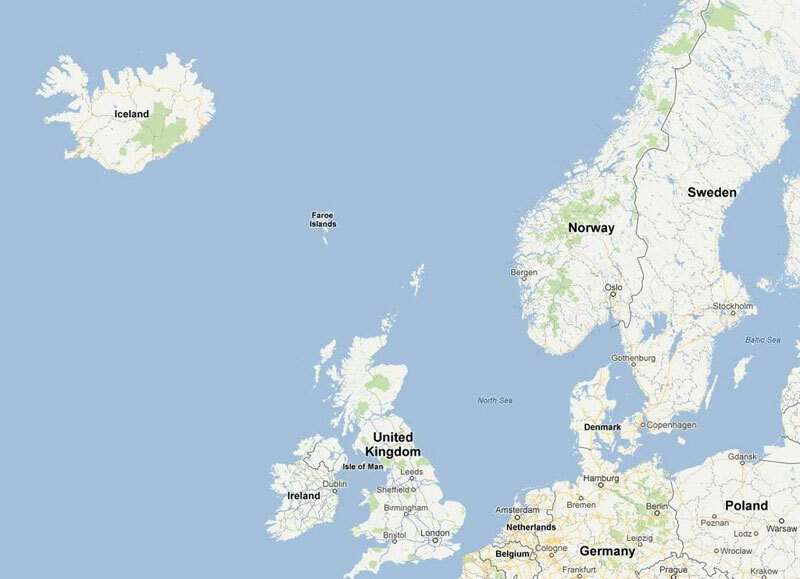 The Faroe Islands are a group of small volcanic islands that lie between Iceland and Norway in the northern Atlantic (Figure 1). 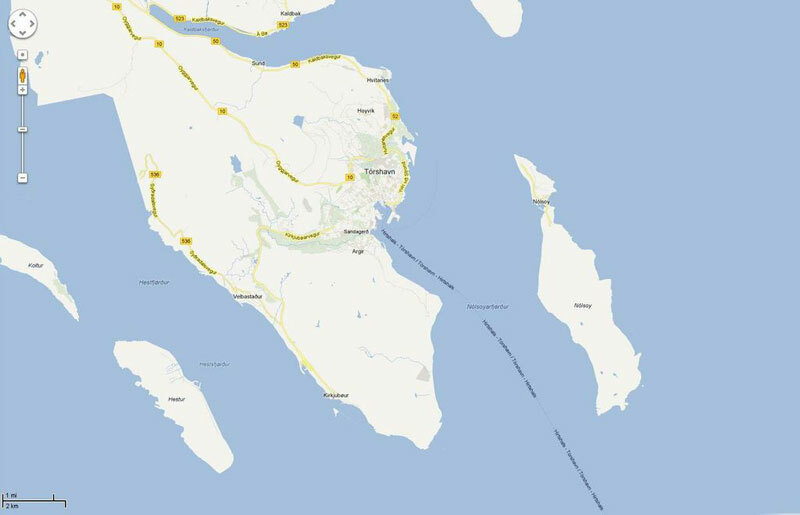 These islands are relatively young, 55 million years old, and consist of alternating layers of basalt and tuff. 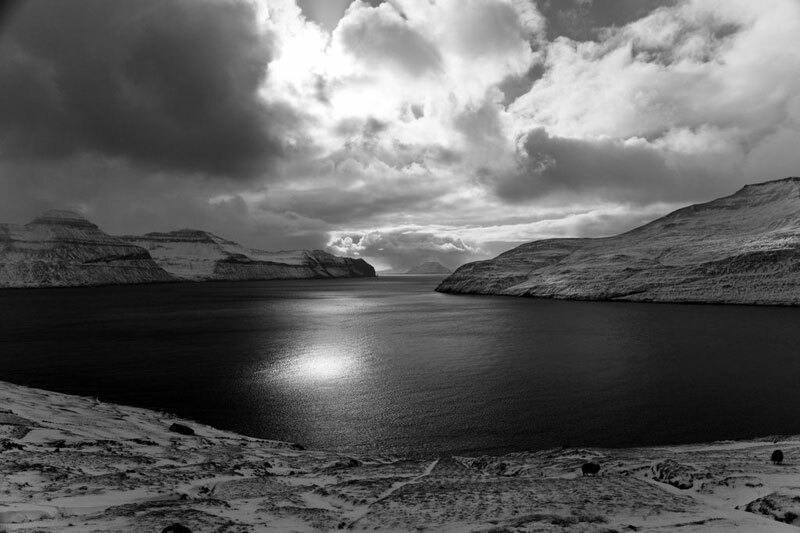 The young age of the islands and the high energy waters of the North Atlantic combined with the steep slopes of the Faroe’s rocky coastline make the accumulation of sand rare. However, tucked away in the sheltered coves of many of the islands are small (< 300 m long), sandy, pocket beaches like Sandager (Figure 2). 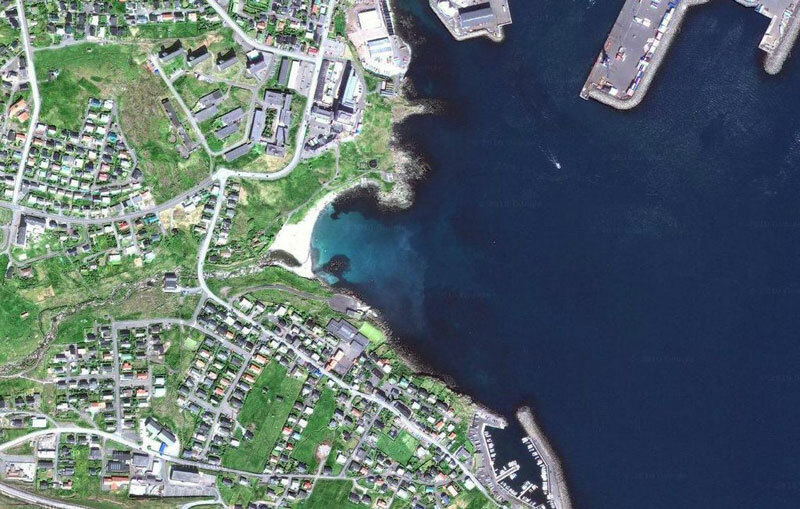 Located just south of the islands’ largest city, Torshavn, Sandagar is an east-facing beach sheltered from the waves of the Atlantic by the island of Nolsoy (Figure 3). 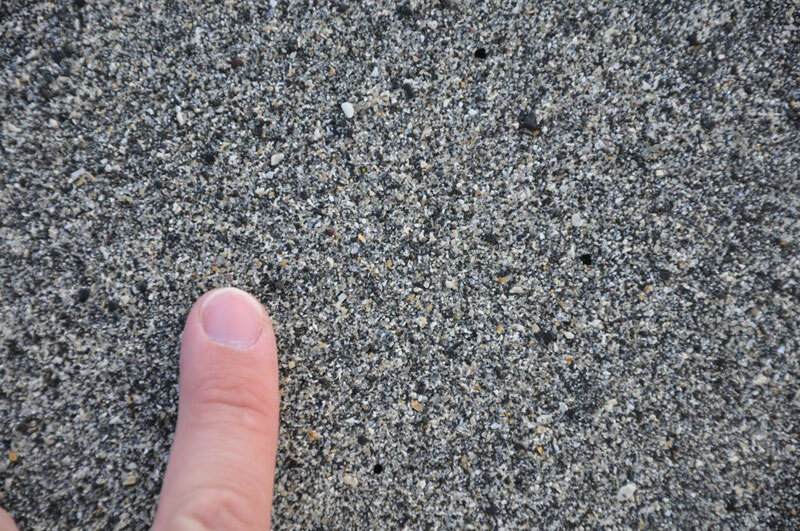 The deposition of river sediment and the lack of high energy wave action along this section of coast allows the sand to accumulate at the mouth of the Sanda River. The source of sand for Sandagar beach is material eroded from the mountainous terrain of the islands themselves carried to the ocean by the river. 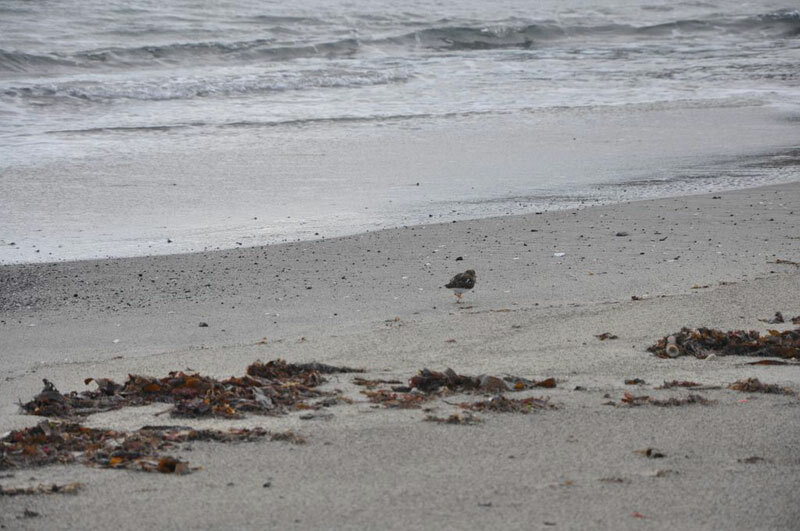 As the river nears the coast, the waters slow and sand (Figures 4 and 5) falls out of suspension and is deposited at the beach. 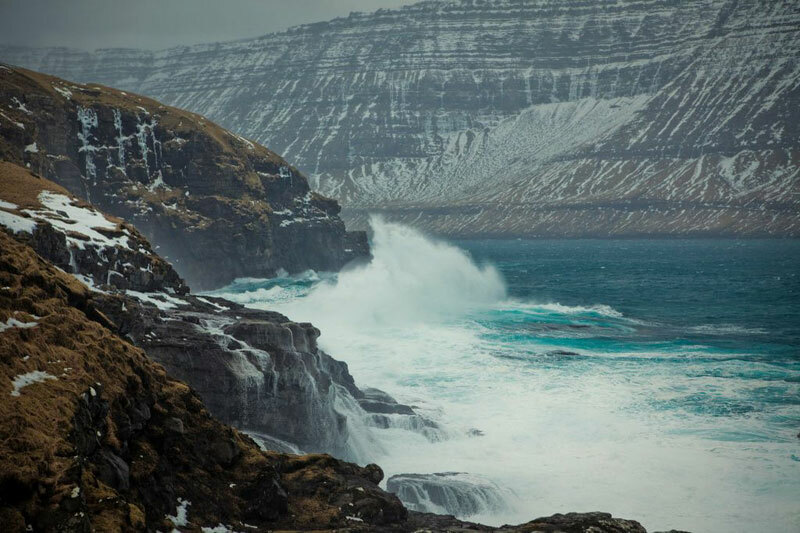 Most of the streams and rivers of the Faroe Islands plummet over sea cliffs into deep waters making beautiful cascades (Figure 6), but rarely forming beaches as a result. 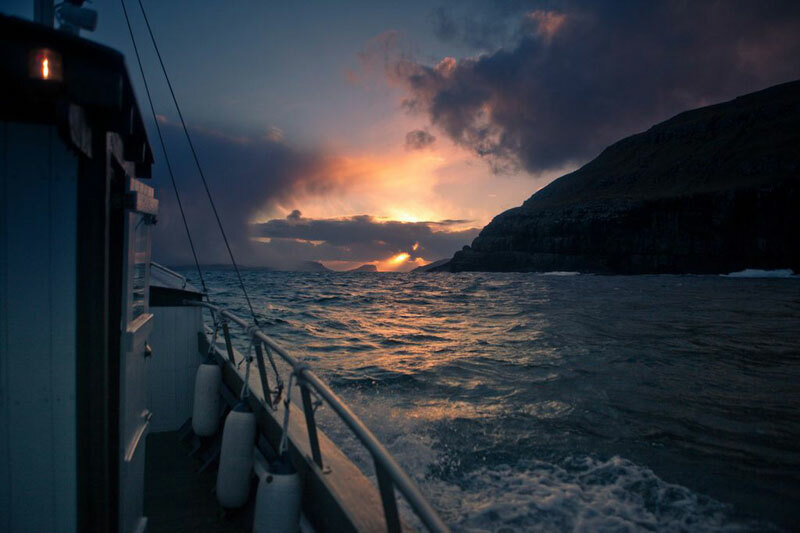 Unlike much of the inhabited world, the Faroe Islands do not have a long history of human influence; they were discovered by Irish priests around 750 AD sailing the open ocean in small boats called coracles. 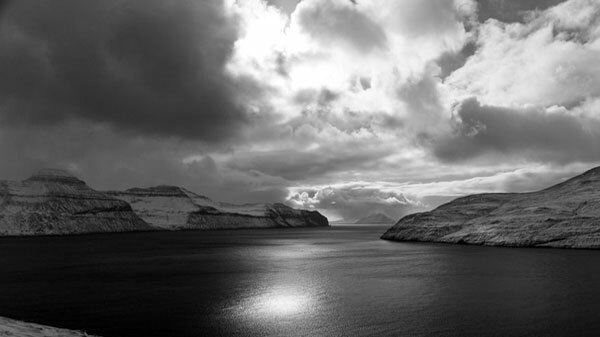 The Faroe Islands provide a rugged habitat for life and therefore were not permanently inhabited for several hundred years after their discovery. No mammals are native to the islands and the only trees there have been brought from Europe. 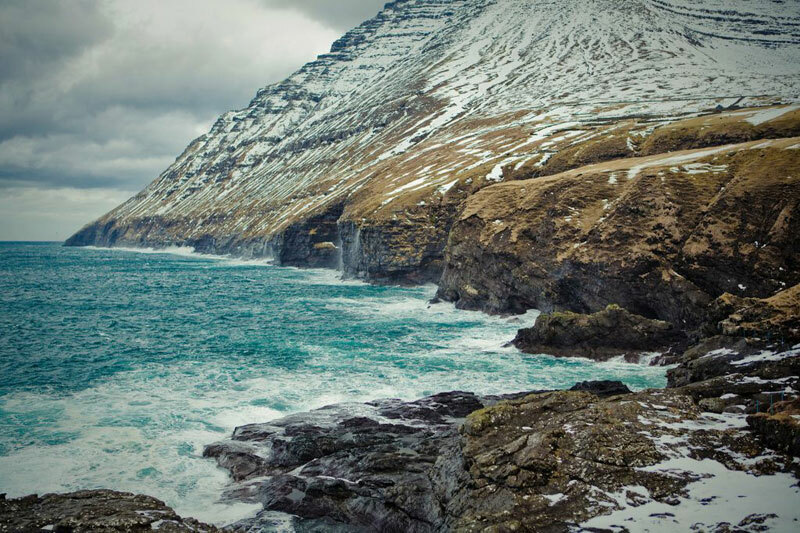 Despite its location at 7 degrees north latitude, winter temperatures are mild ~ 3-4 0 C and summers are also cool ~ 10 0 C. Still unknown to many people, the Faroe Islands have become more familiar to some recently due to a variety of media mentions. They were written about in Jared Diamond’s 2005 book Collapse. In 2007, the islands were chosen by National Geographic Traveler magazine as the top island destination in the world. Lastly, the 2009 movie The Cove brought into the mainstream the complex and controversial issue of traditional whale and dolphin hunting practiced in Japan and The Faroe Islands.